Fortnite’s in-game news feed has been updated to show that a brand new trap is coming to the game. 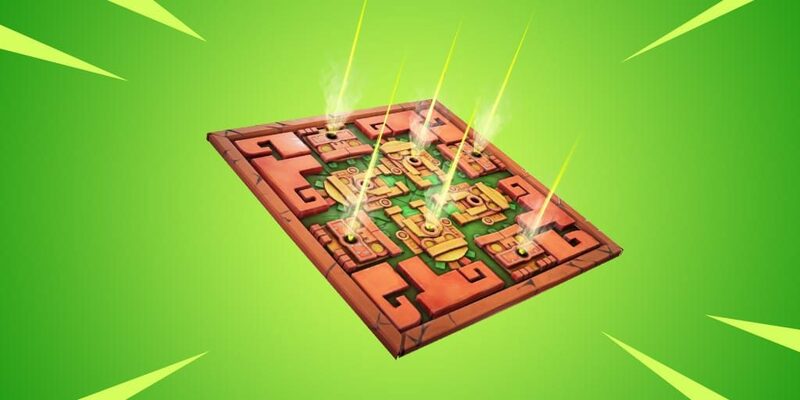 Though we are not sure on how the trap will work, judging from the image we can imagine it will work similar to how the stink bombs work. So if you trigger the poison trap then it will do damage over time effect to you. The poison trap is more than likely going to come in the next patch which will happen on Wednesday. Are you excited about the position trap? Let us know in the comments below. If you enjoyed this article why not share it on social media.